Equation Arts > blog > art > The book is available! 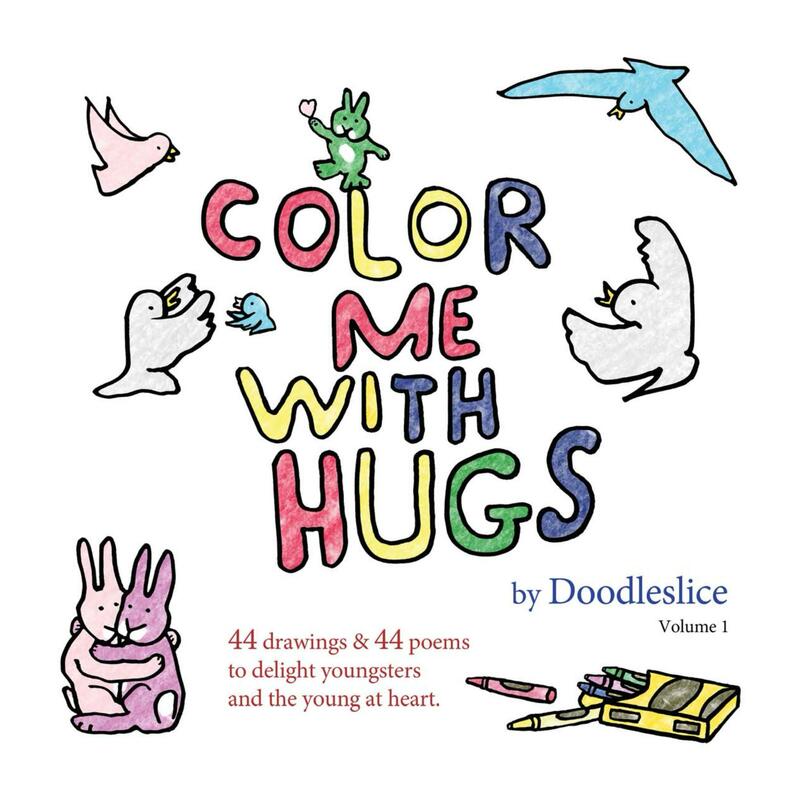 Color Me With Hugs! This entry was posted in art, Doodles, entrepreneurs, for sale as print and tagged art, book, bunnies, coloring book, fun, love. Bookmark the permalink. Post a comment or leave a trackback: Trackback URL.